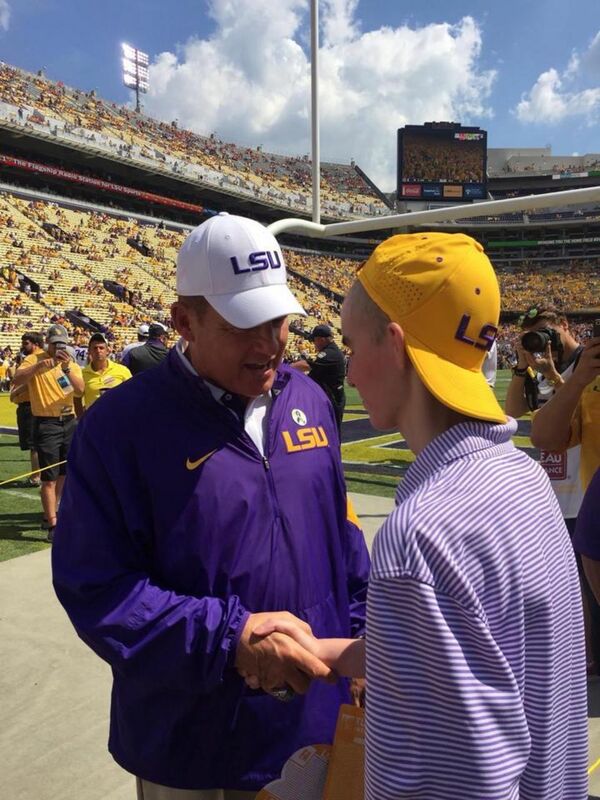 LSU’s head football coach Les Miles put a temporary hault on preparing this week’s game to tend to a more pressing need— a dying teen whose story was close to his heart. 16-year-old Sid Ortis first got the chance to talk to Miles back in March when Miles called to pray with him and then invited him to be a box-seat guest. The coach called Sid again a few days ago, and they caught up like old friends as they chatted about football, running backs, and eternity. 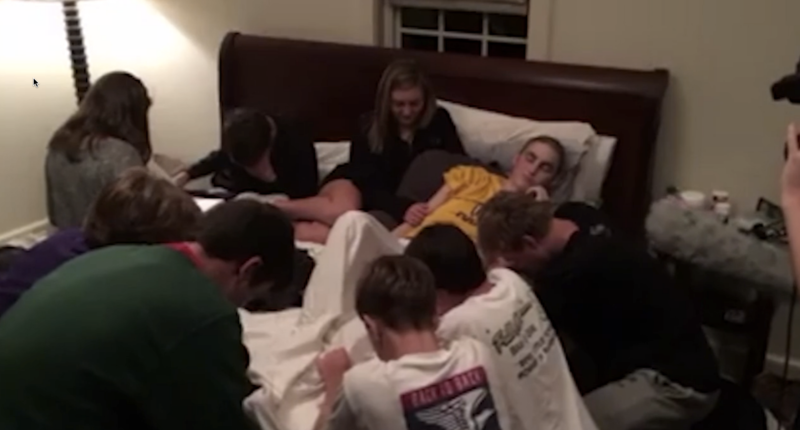 The Mountain Brook teen is now in hospice care, so the reality of life after death was a topic neither could avoid. Sid told Miles he really hoped to live to see the day that Alabama plays LSU on November 7th, but the odds aren’t looking so great. Miles said he would do whatever he could to get Sid to the game if he can make it. His Mom Lynn said, “If he’s alive and up for it, we’ll take him wherever. Sid gets whatever he wants right now.” She just wants to do anything she can to make sure the last days of her son’s life are the best days of his life. He was diagnosed with osteosarcoma, a form of bone cancer, back in 2014. Only 400 people under age 20 get bone cancer each year, and Sid was one of the unfortunate few. 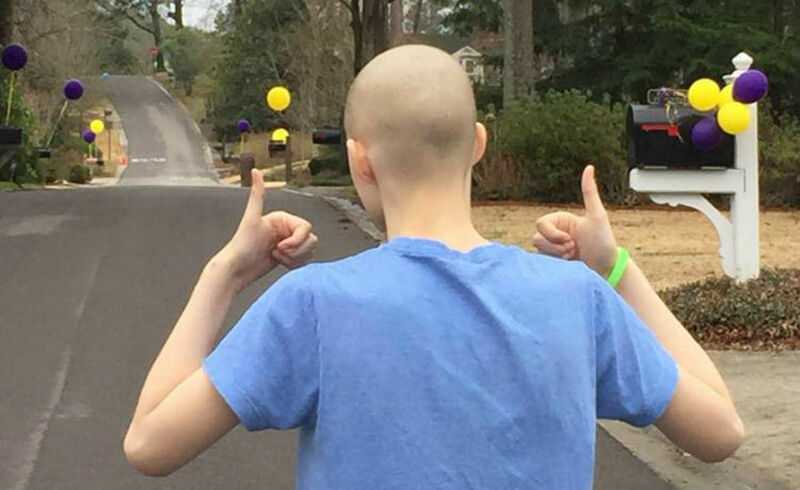 Since the diagnosis, his community in Mountain Brook has joined together to support Sid—they even all rallied together to dress the town in gold and purple in honor of the LSU Tigers, Sid’s pride and joy. 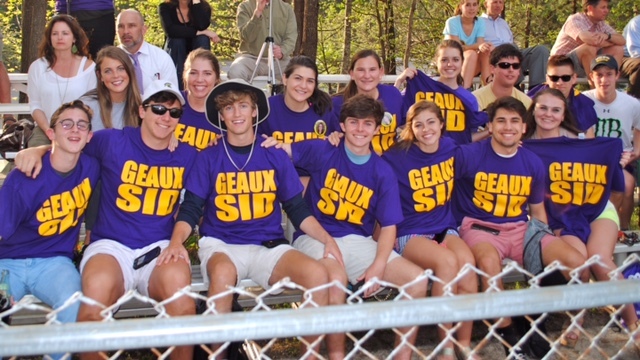 And the hometown soccer team made these “Geaux Sid” shirts to show their support. The night Sid’s family got the news, friends came from all around to join them in prayer, and the prayers haven’t stopped. Last Sunday, with nothing left that the doctors could do, Sid decided to go home. 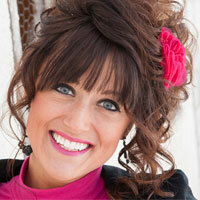 Refusing to relent in their faith, hundreds of people gathered at a ball field to pray for Sid last week. 200 more people joined hands to surround his home in prayer, as Sid and his mom stared out his bedroom window in amazement. And it’s people like Les Miles that continue to make Sid feel like the most special kid on the planet in his very last days. Sid doesn’t fully realize how much he’s affected those around him, but the lives of his friends and family will forever be changed by the heart of this passionate young prayer warrior.